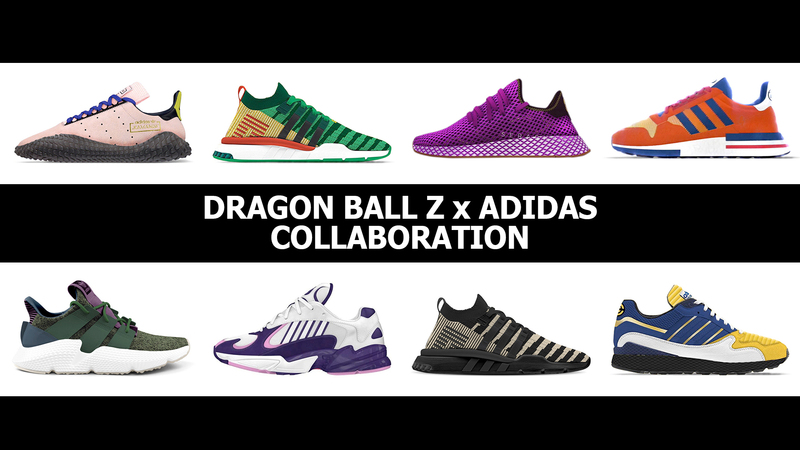 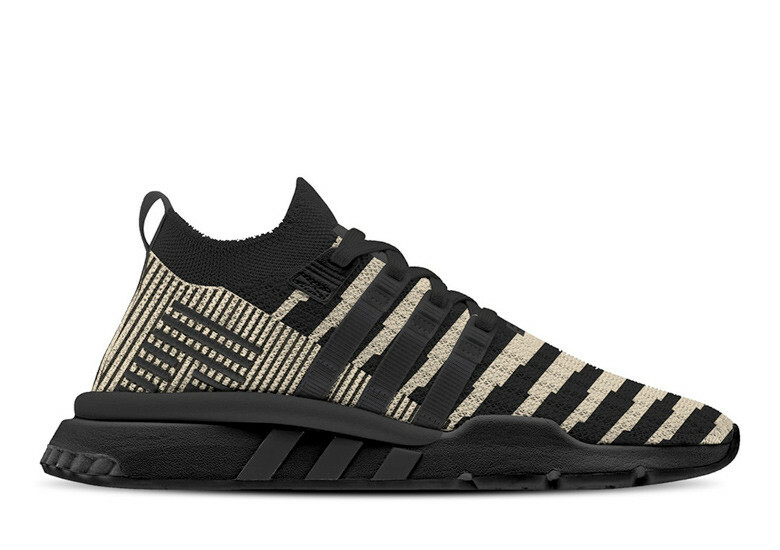 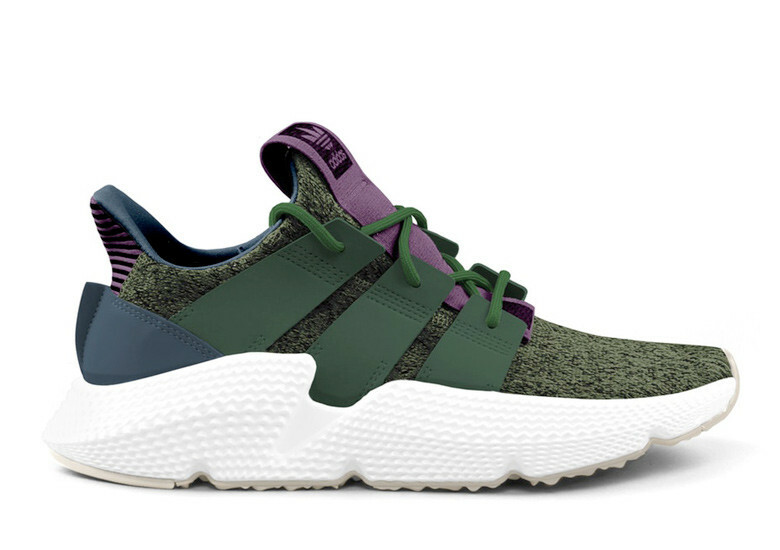 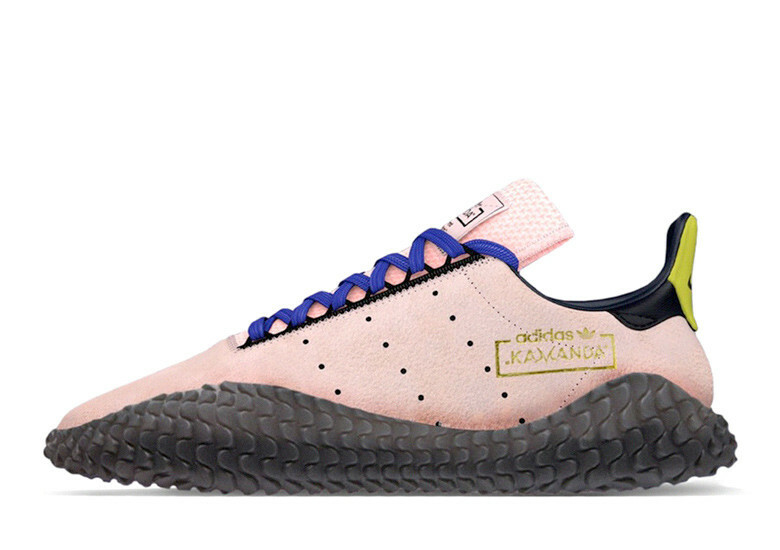 In December, the Yeezy Mafia announced a killer combo collaboration between Adidas and the popular anime most of us grew up watching – Dragon Ball Z. 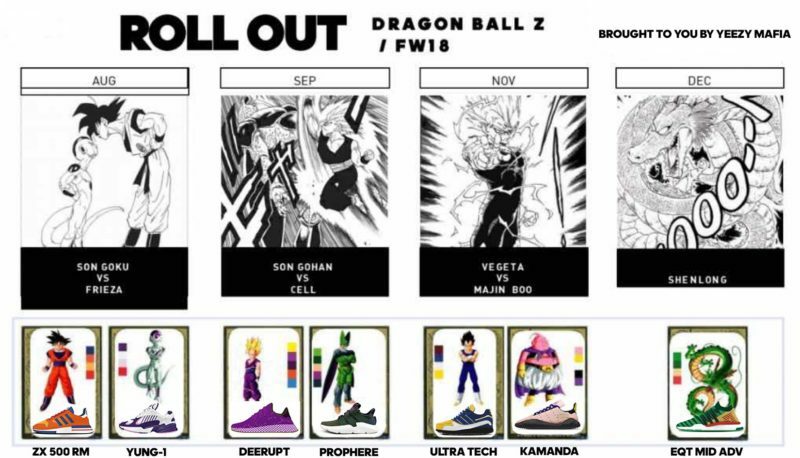 Although it hasn’t been confirmed, there are some suggestions that the collection will include the actual Dragon Balls themselves. 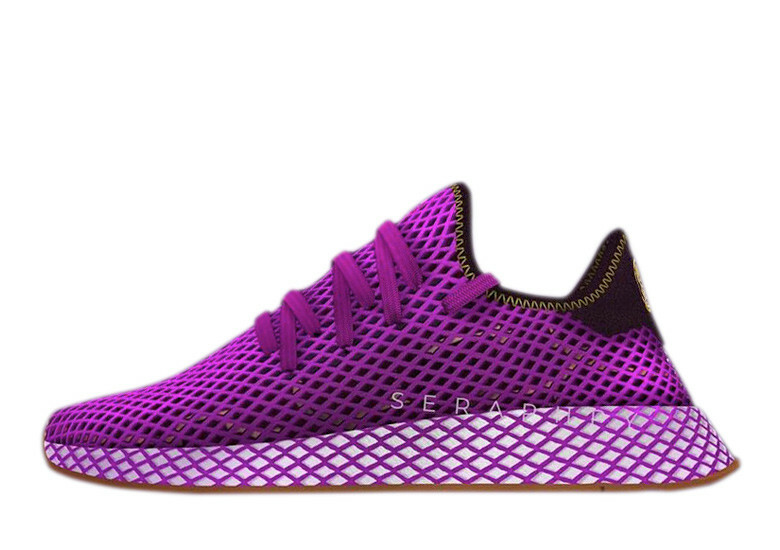 This is actually a genius idea if it were to happen. 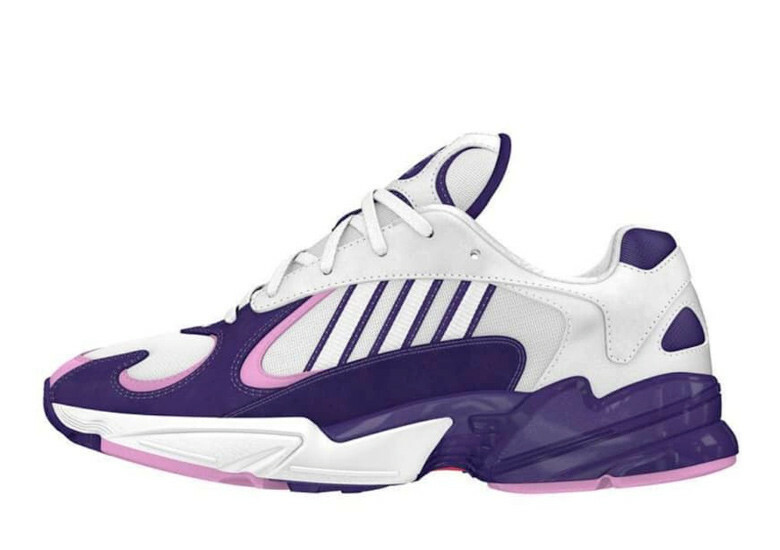 SneakerNews has revealed and confirmed the dates of the 8 shoes which will release 2 select shoes each in the months of August, September, November and December. The collaboration will feature 8 special edition sneakers, which represents each of the Dragon Balls from the cartoon. 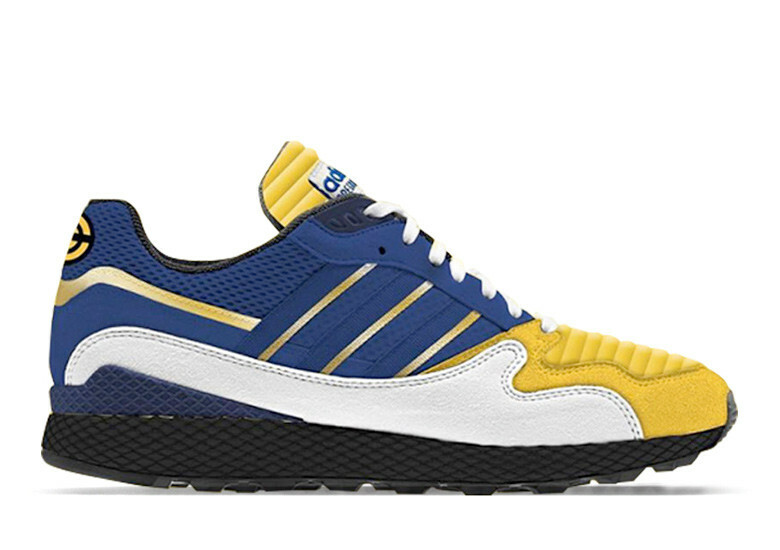 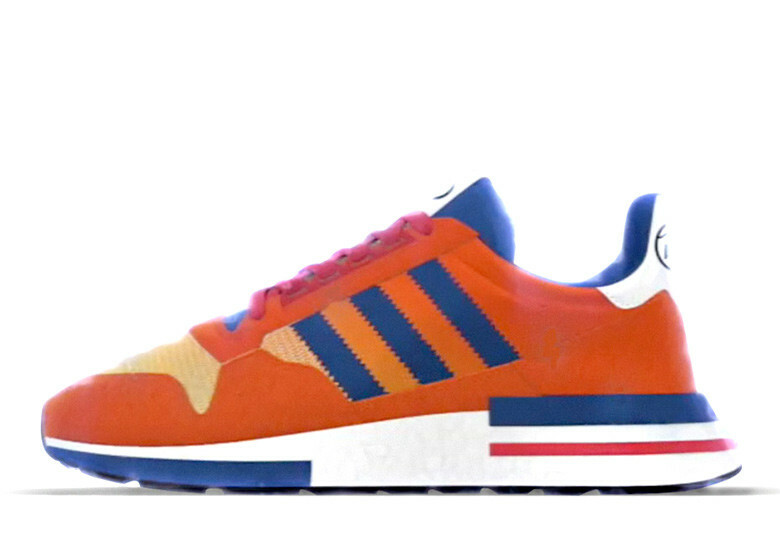 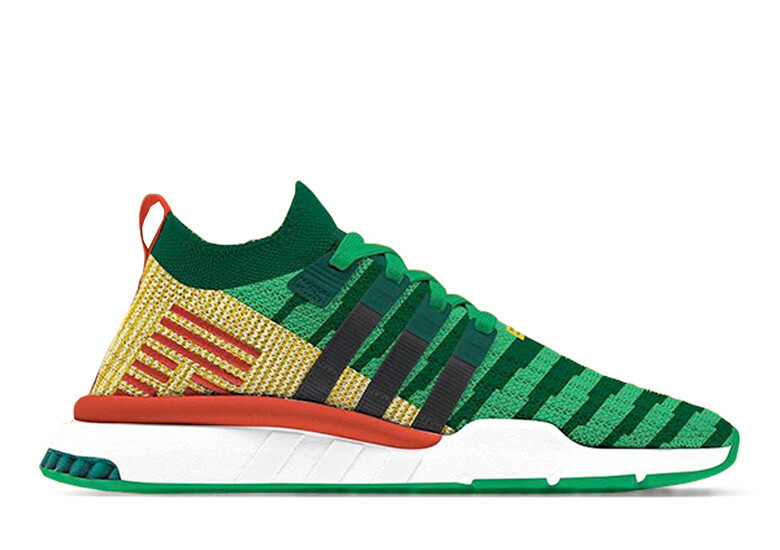 This sneaker/anime partnership will be the first time that Adidas has ever worked with the Dragon Ball Z brand.